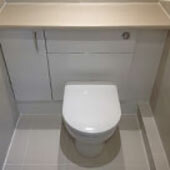 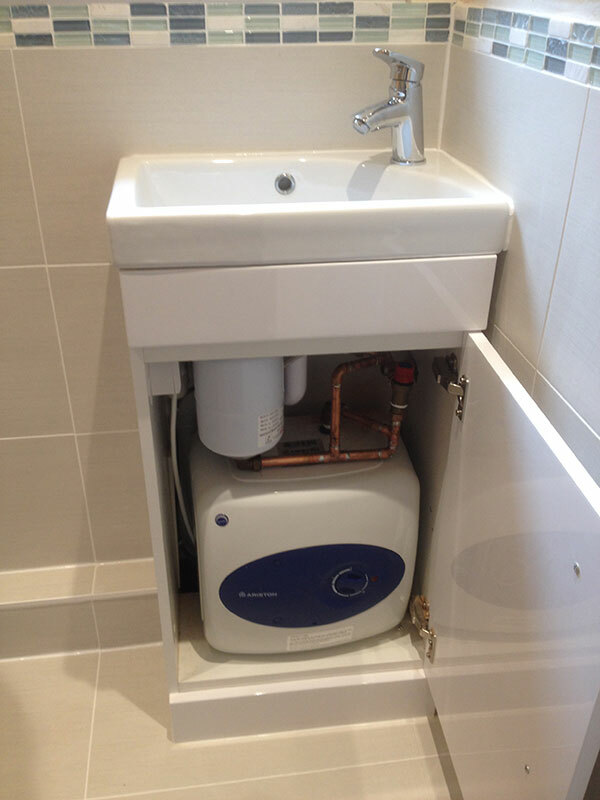 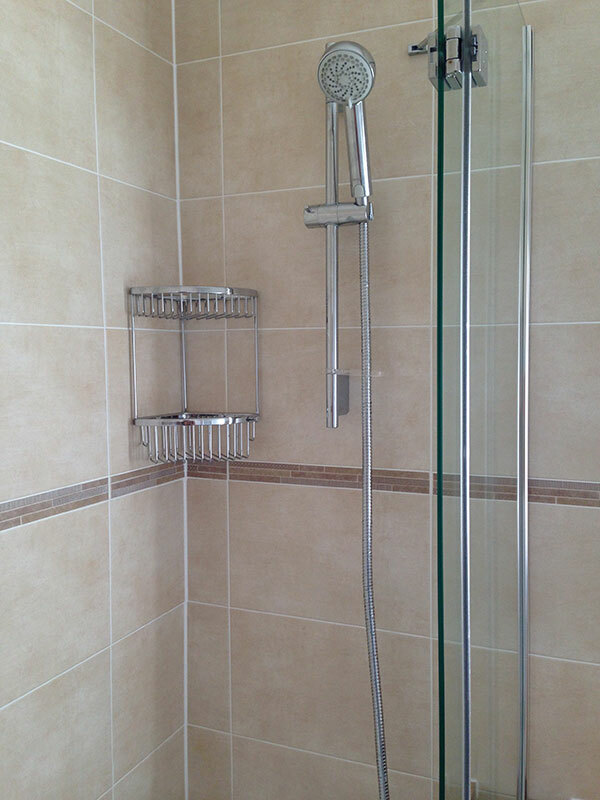 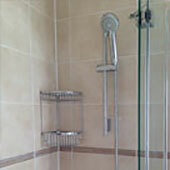 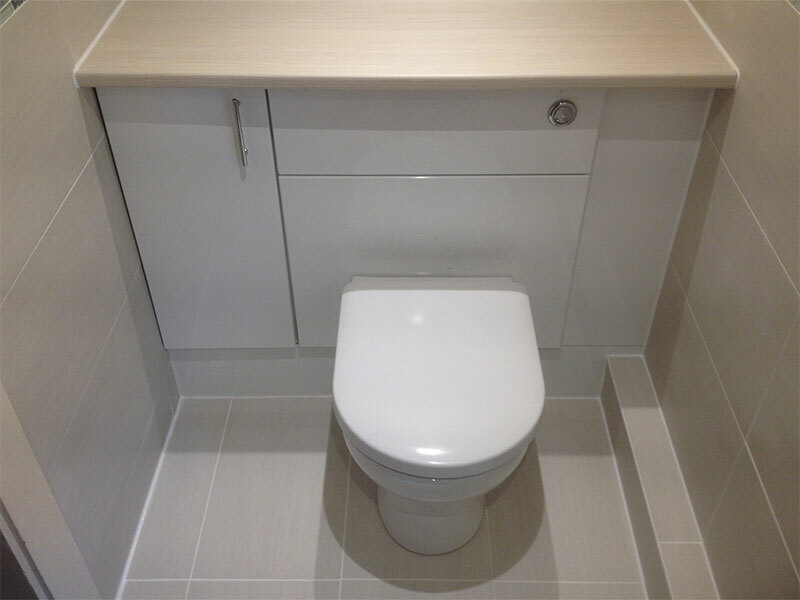 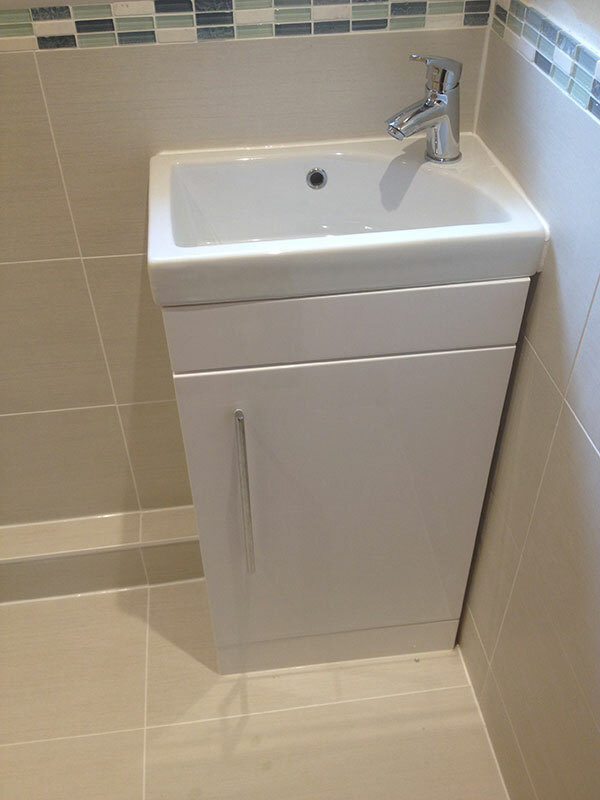 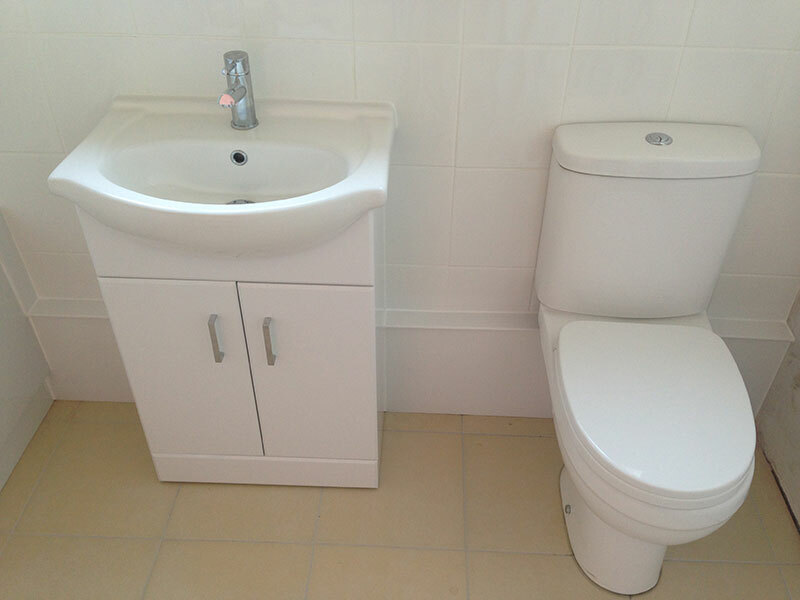 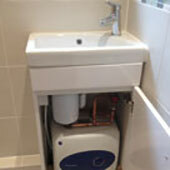 Crouchers Plumbing + Heating Ltd can also offer a complete wet room, bathroom and cloakroom installation service from design to fit. 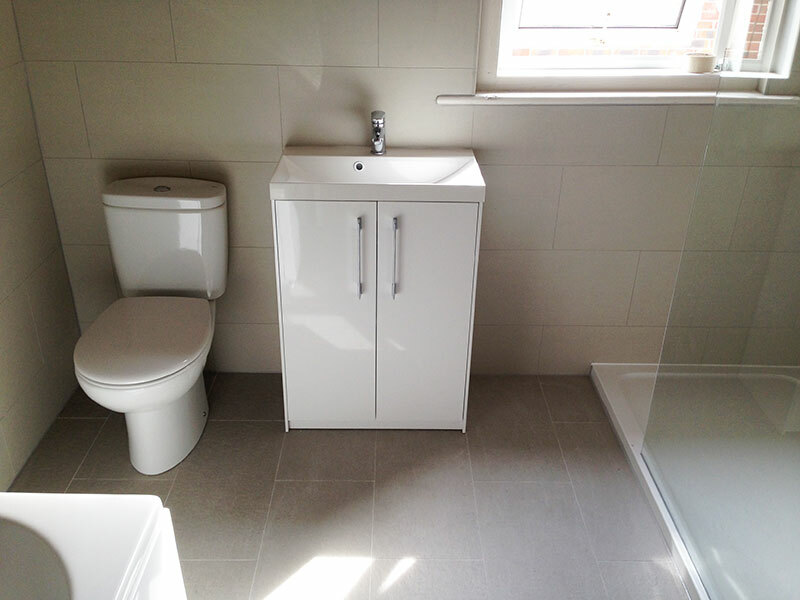 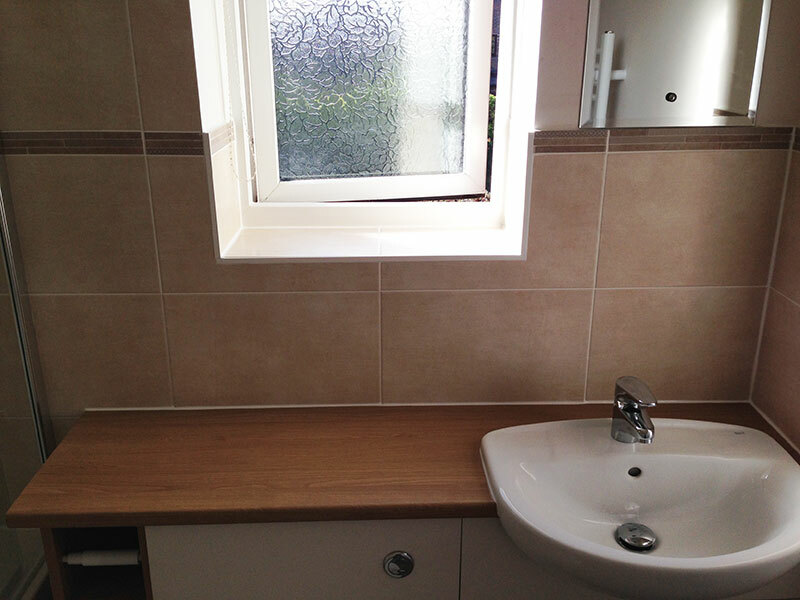 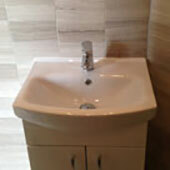 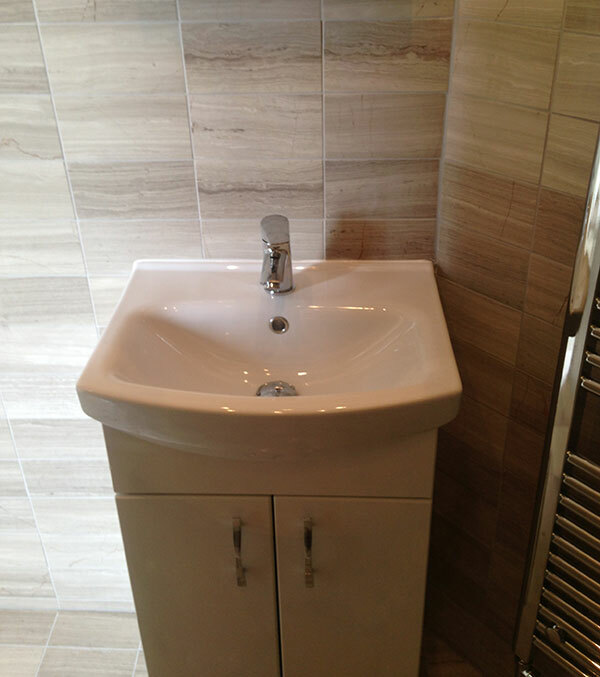 Our bathroom installation team will deal with every aspect of your bespoke bathroom design, including under floor heating, plumbing, tiling and even painting and decorating. 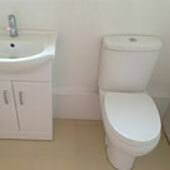 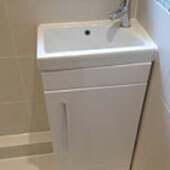 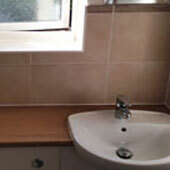 They bring their attention to detail to your bathroom, ensuring the perfect finishing touch. 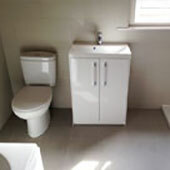 For a free, no obligation quote, please call us on 01243 545400 or complete our quotation form here.